Showing results by author "Dr. Eric Dlugokinski"
Go one day without asking a question and your life may change forever. 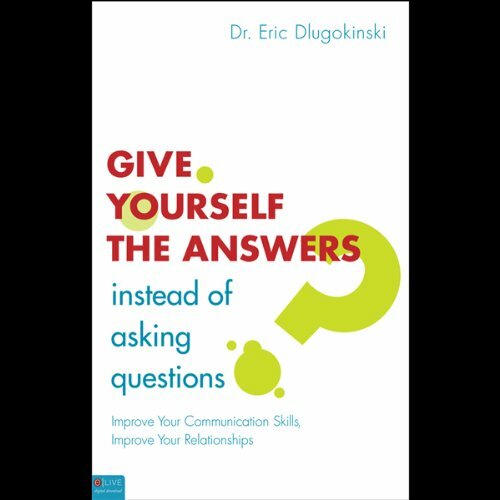 This is the challenge that Dr. Eric Dlugokinski suggests in Give Yourself the Answers Instead of Asking Questions. Although it is a popular notion that questions are an essential and integral part of rich and sensitive communication, Dlugokinski illustrates how there are often inappropriate or "deadly" questions that disrupt healthy relating.